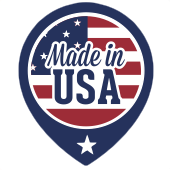 If you are searching for Bradenton Steel Buildings, then stop looking now! Bradenton is a small town in Central Florida that boasts a blue-collar atmosphere in a white collar setting. People here are still friendly and everyone seems to know everyone else. Take a drive through the quiet streets and one thing will stand out; the amazing number of steel buildings scattered throughout. ps, and more. Located in Ocala, Florida, this business although new, boasts 50 years of steel building experience among its three owners. 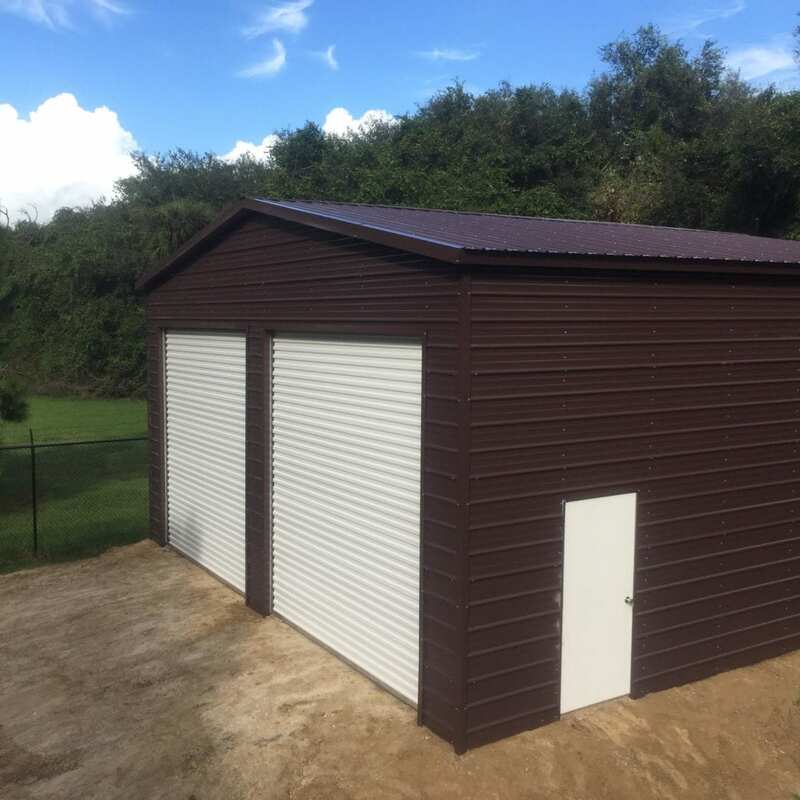 Central Florida Steel Buildings and Supply is the Bradenton Steel Buildings expert.